Nubera, the business app discovery network that owned properties like GetApp or CloudWork, has been acquired by Gartner. Nubera, the business app discovery network that owns properties like GetApp or CloudWork, has been acquired by Gartner. Terms of the deal were not disclosed. We’ve reached out to GetApp’s co-founder and CEO Christophe Primault to talk about the deal, but he’s declined to provide more details and pointed us to the press release published by the Barcelona-based company. In 2011, Nubera raised a $1.1 million round of funding from Nauta Capital. The company was founded in January of 2010 by French entrepreneurs Christophe and Manuel Jaffrin. Nubera’s first product, and probably its most successful to date, was GetApp, a vendor-neutral online marketplace for SaaS and cloud-based business software. 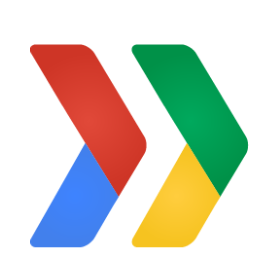 The idea behind the service is that companies and users can quickly search for enterprise services that match their needs -powered by user reviews and additional content-, while providing a new sales channel for vendors. The company claims that it has more than 10,000 reviews and reaches an audience of two million people per month. GetApp makes money from leads as well as from listing fees. Besides GetApp, Nubera has also launched various tools over the past few years, such as GetApp Lab, AppStorm, AppAppeal and Cloudwork. As the company explained at the time, Nauta’s money was mostly used for the development of CloudWork, a platform to make integrations between cloud and business apps. To achieve this, in October 2012 Nubera acquired Portuguese startup Tarpaper. According to TechCrunch, in 2013 the company was already profitable. In an article published on their blog a year later, they said that “GetApp’s revenue growth between 2011 and 2013 was well over 300% and the first quarter of 2014 is exceeding this trend”. Other than that, no figures on GetApp’s business have ever been released. This acquisition is the seventh ever by Gartner, which sees Nubera’s software as “highly complementary to Gartner’s Software Advice business”. 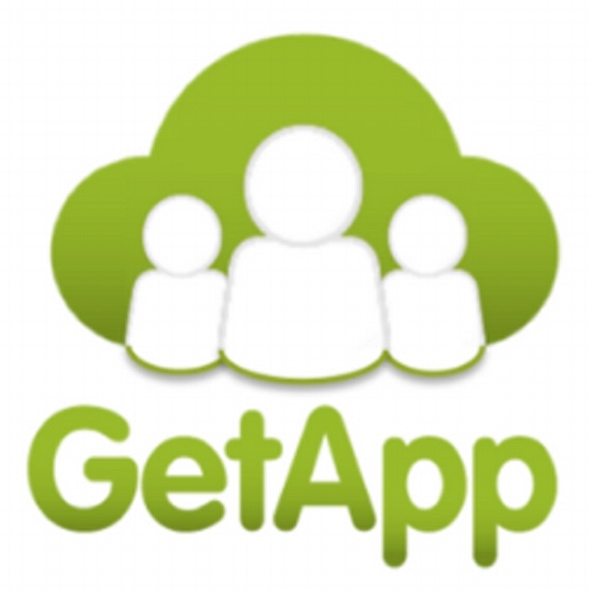 No details have been provided as to what the future for GetApp is, but the company did say that Gartner will “invest substantial resources in our team, programs and technology”.